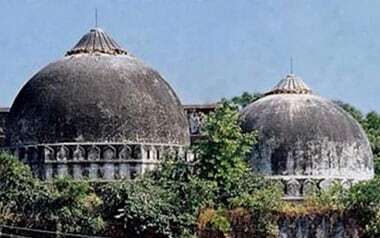 In its afterlife, the Babri Masjid has become shorthand for the undermining secularism, democracy and the rule of law, of which India has had several examples in the last four years or so. 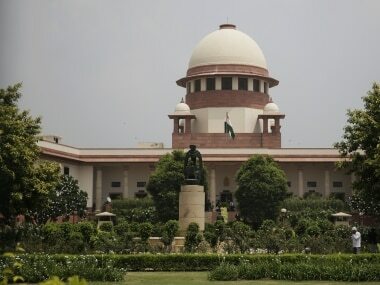 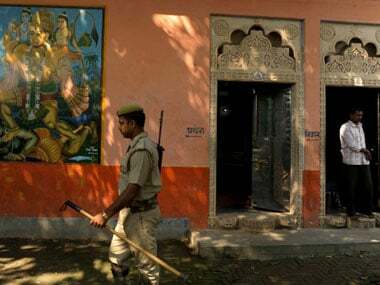 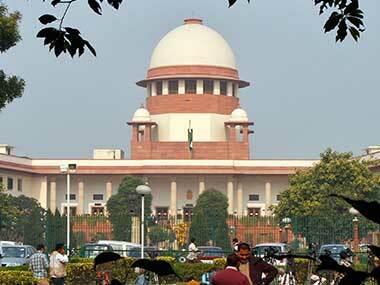 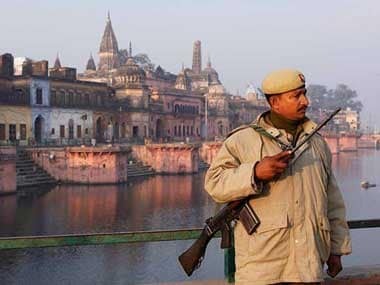 The Supreme Court had on 27 September said the civil suit on Ayodhya land dispute would be heard by a three-judge bench on 29 October. 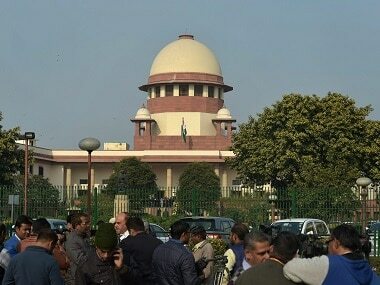 In the Ayodhya dispute, the Supreme Court on Friday declined a plea to immediately refer the case to a larger bench. 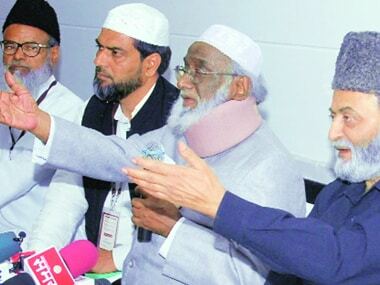 All India Muslim Personal Law Board's (AIMPLB) executive member Maulana Syed Salman Hussain Nadvi, who on Sunday said shifting of the mosque is permissible, was expelled from the board soon after.